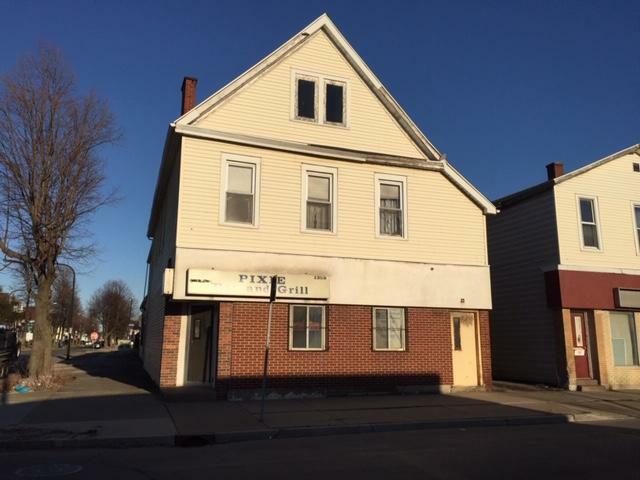 It's time for Kenny Ivy to hire a contractor to fix up the Pixie Lounge on Jefferson Avenue, as he plans renovation of his father's old bar into a museum for famed Buffalo musician Rick James. 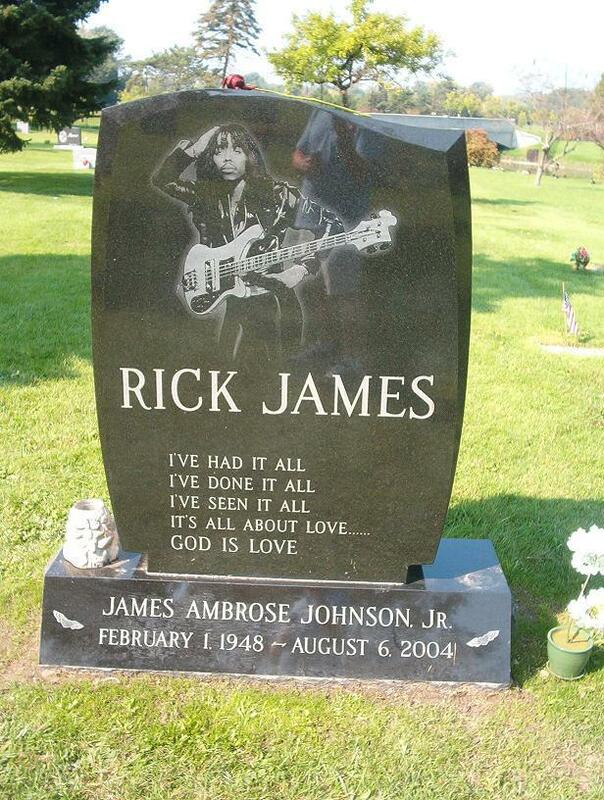 Superfreak King of Funk Rick James is buried at Forest lawn Cemetery. Ivy's roots are here, but he left for college and a career as an FBI agent with long service overseas and continuing contract work with the bureau. He is going to leave warm retirement in Houston to come back to Buffalo and get the bar going. He recognizes the irony in his career compared to James' life and career. "At the end of the day, I just respected Mr. James for the music that he put out," said Ivy. "I've always been a big fan of his musical accomplishments and that's what I want pay tribute and homage to." The plans for renovation were approved in a Council Committee Tuesday and talks have been held with contractors. He said it might take three months to get the bar fixed up and opened. Someone who knew the James is excited about the plan. Larry Stitts runs Golden Cup Coffee on the other end of the Jefferson Avenue block from the Pixie. The Pixie Lounge will be renovated into a Rick James-themed bar/museum. "He was part of the YMCA. People talk about the other stuff, but he was a big supporter of the YMCA, which I retired from," said Stitts. "He donated and LeRoi helped with a lot of the projects that went on at the Ferry St. Y." LeRoi Johnson is a lawyer and Rick James' brother, who has been consulted by Ivy in putting his plan together. There will be more contact from the bar owner with the city approval. Ivy said this will be good for the Jefferson Avenue business climate, as the street has long been struggling to return to its glory days. Local native Kenneth Ivy has been talking with the family of the late Rick James about creating a museum in honor of the funk icon. A neon public art display commemorating Buffalo born pop-icon Rick James will not be going up on an Elmwood Avenue parking garage.